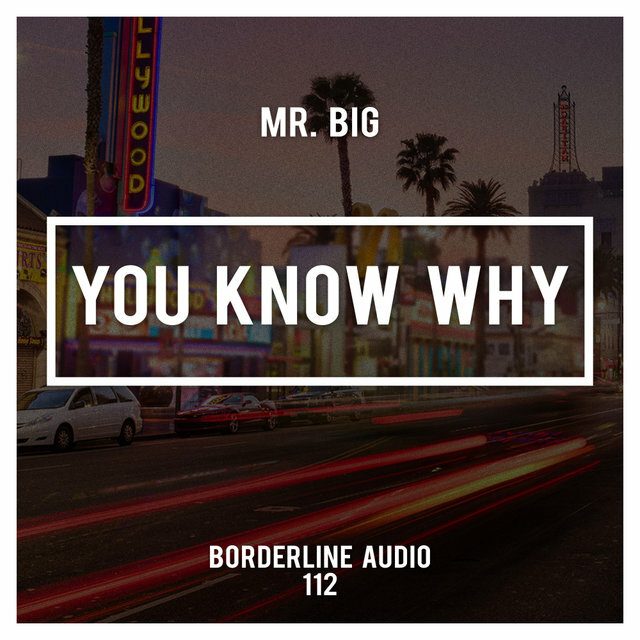 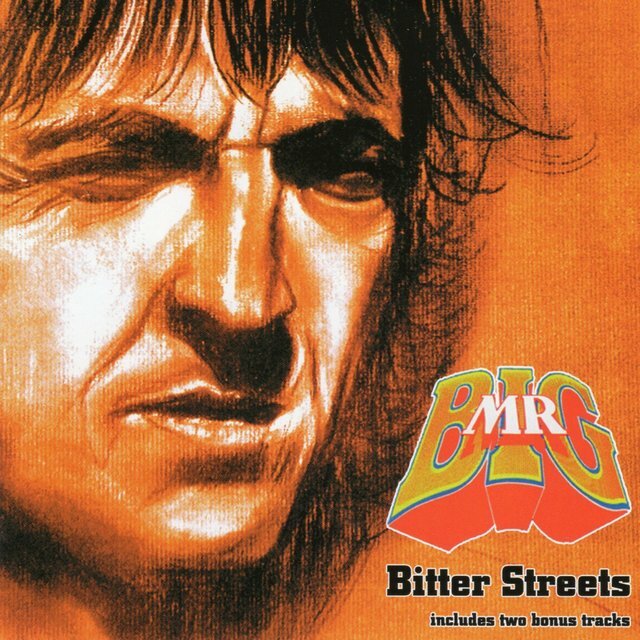 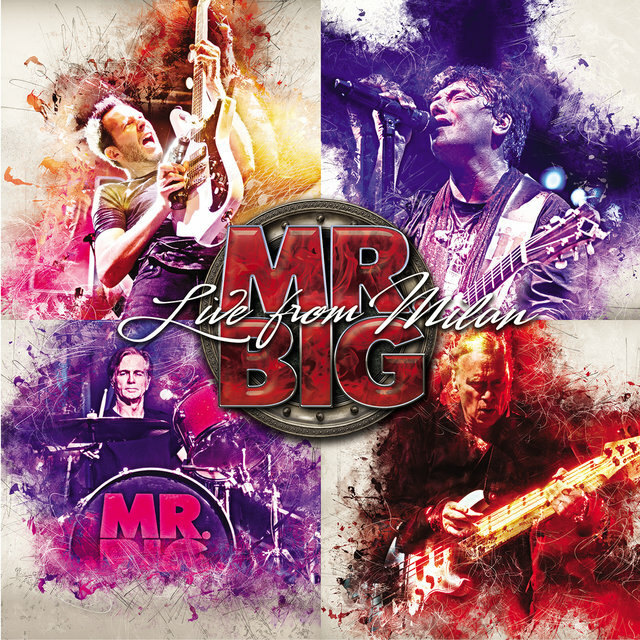 Mr. Big were one of the few "shredder" pop metal bands (translation: the bandmembers were highly proficient at their instruments) that prized songcraft as highly as virtuosity. 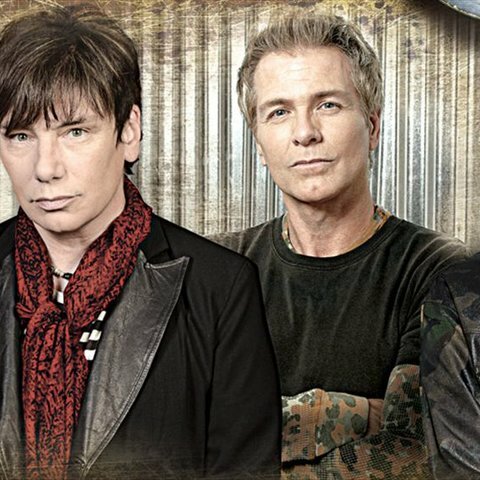 The seeds for the group's formation were sown when bass player extraordinaire Billy Sheehan, often called "the Eddie Van Halen of bass," left David Lee Roth's solo band in 1988. 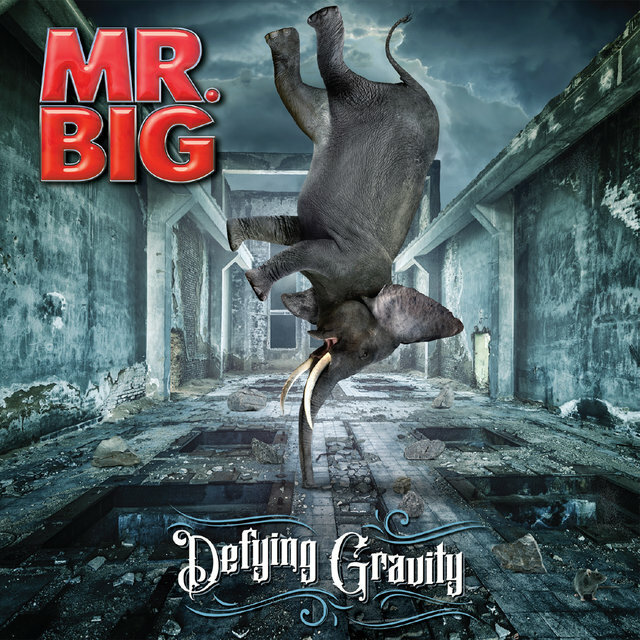 Shortly thereafter, he began piecing together a new outfit comprised of former Racer X guitarist Paul Gilbert, drummer Pat Torpey, and singer Eric Martin, the latter of whom had issued a pair of obscure solo releases in the mid-'80s. 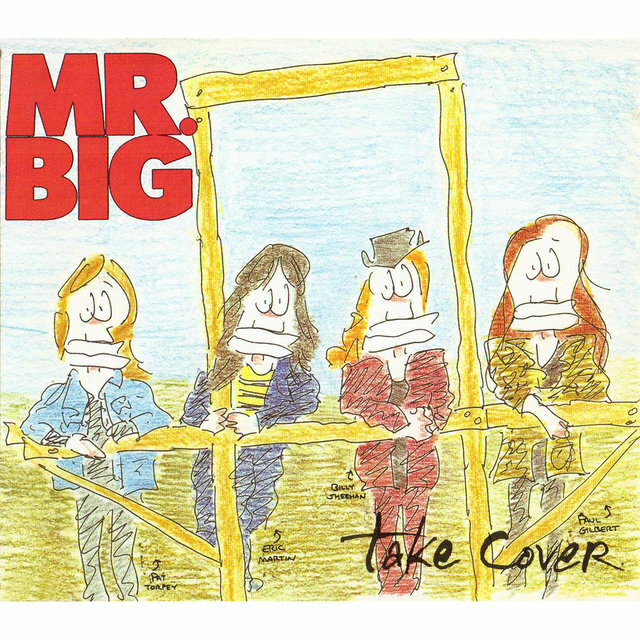 By 1989, the newly formed quartet had already inked a recording contract with Atlantic, resulting in the release of a self-titled debut the same year. 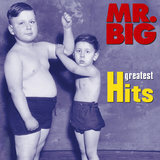 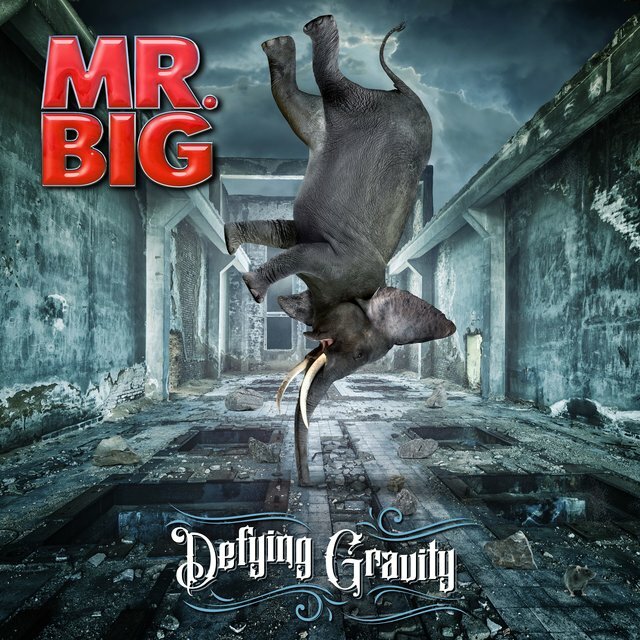 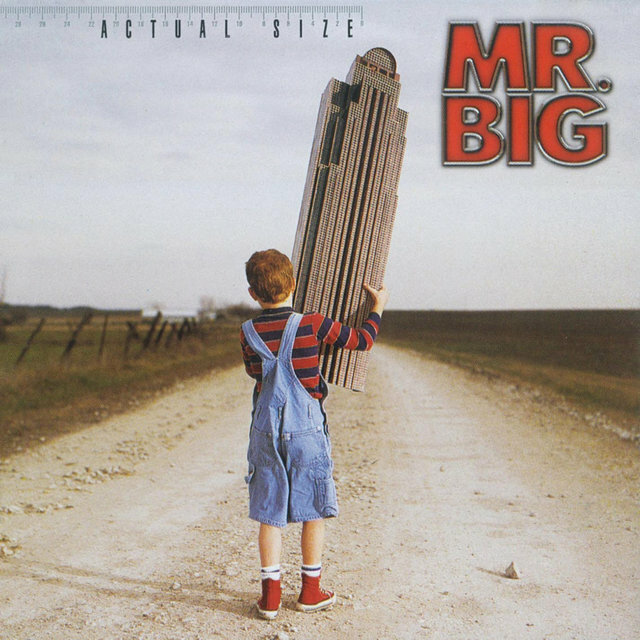 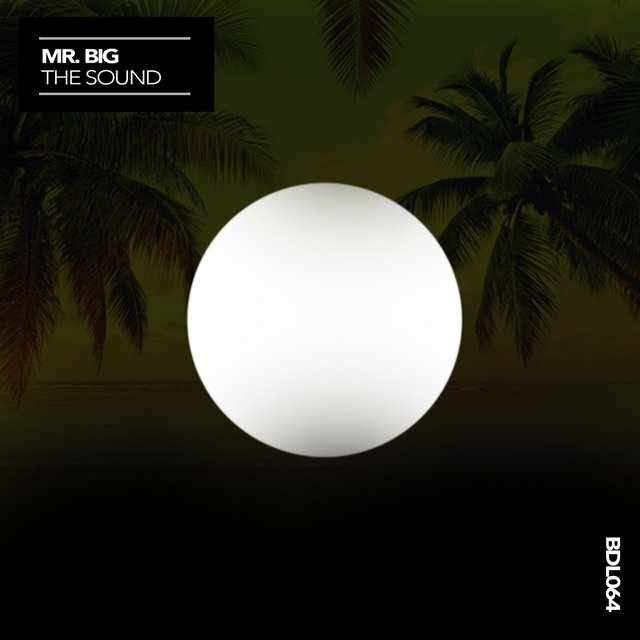 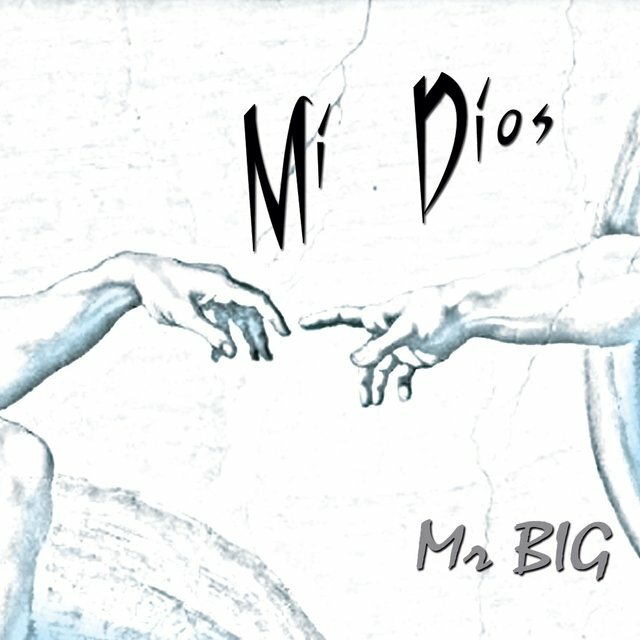 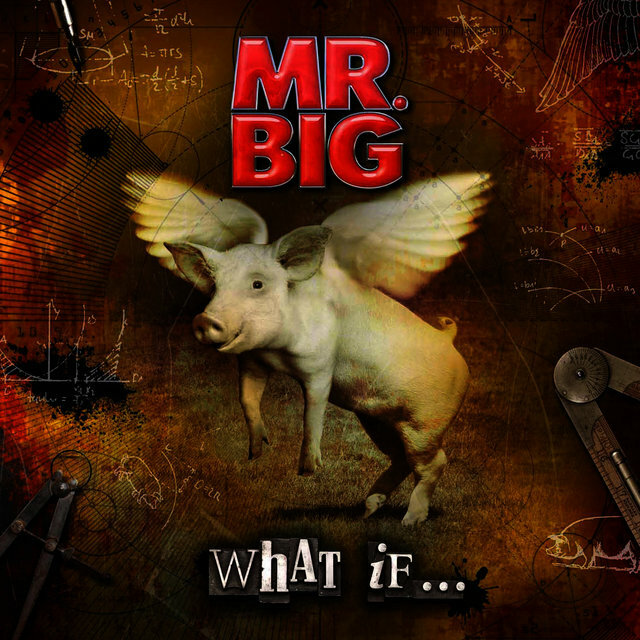 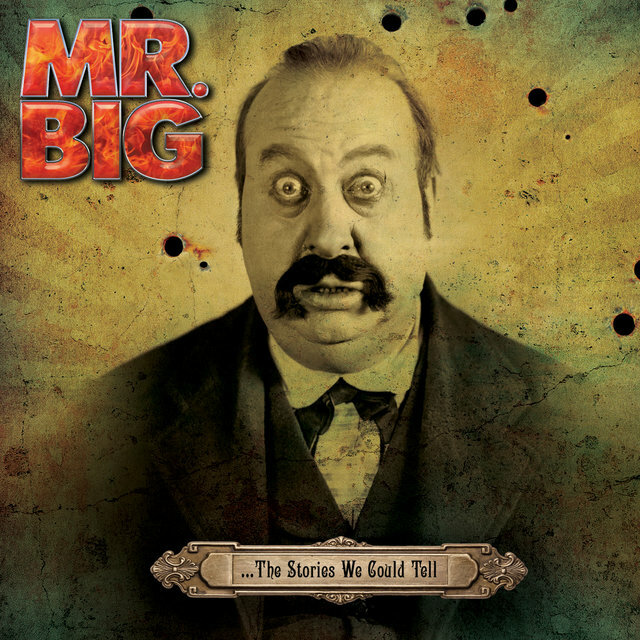 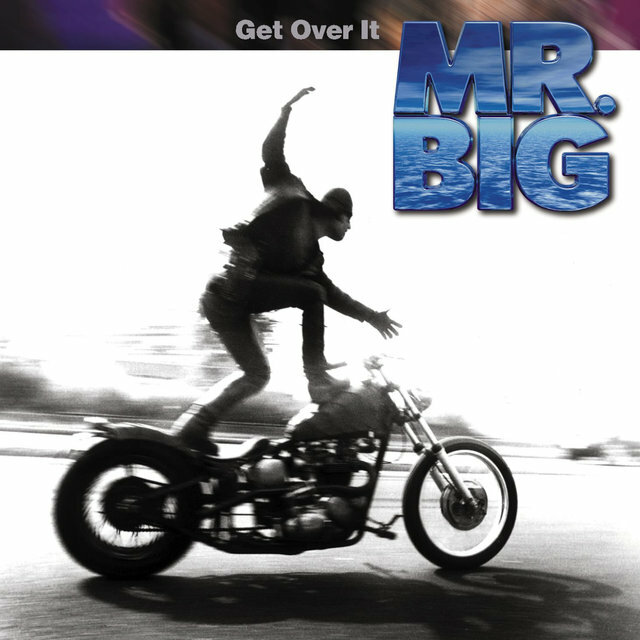 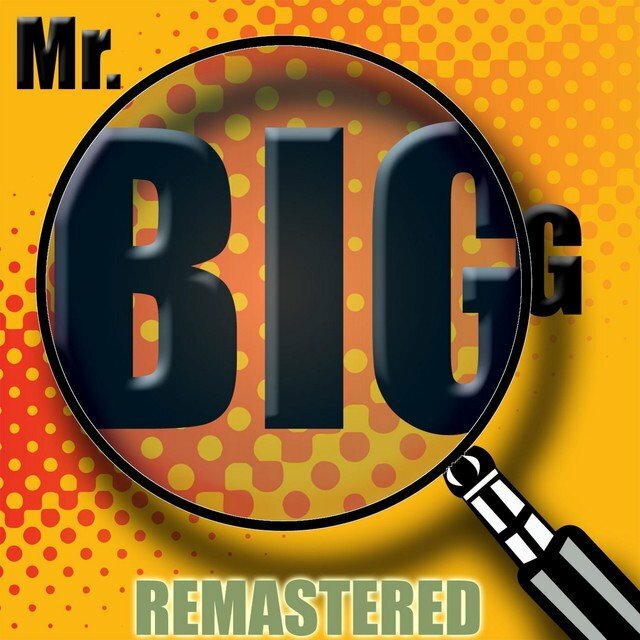 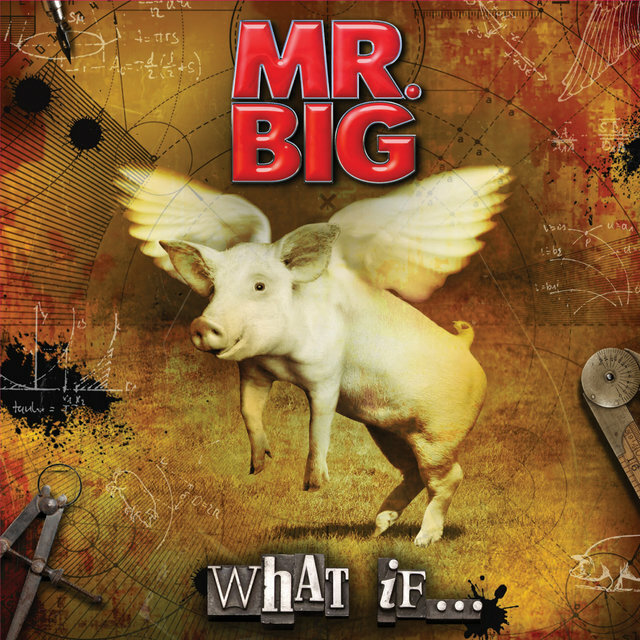 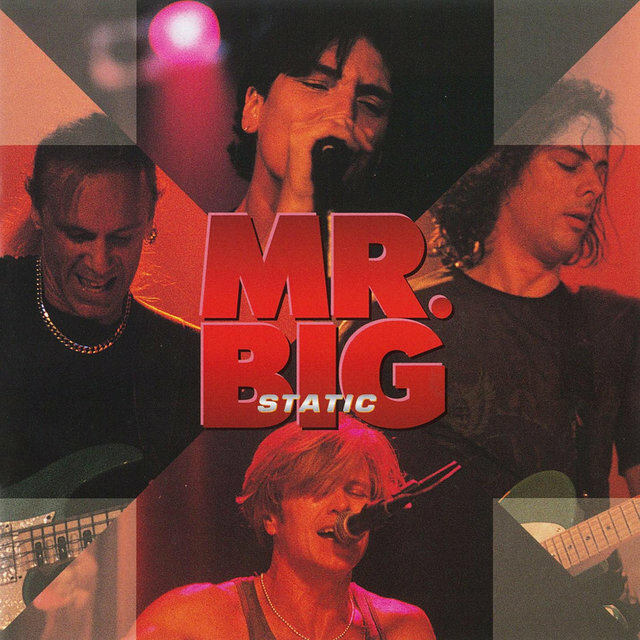 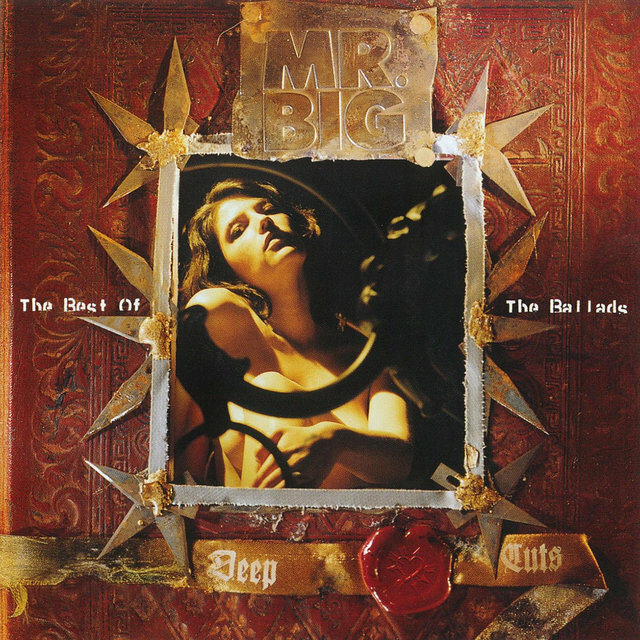 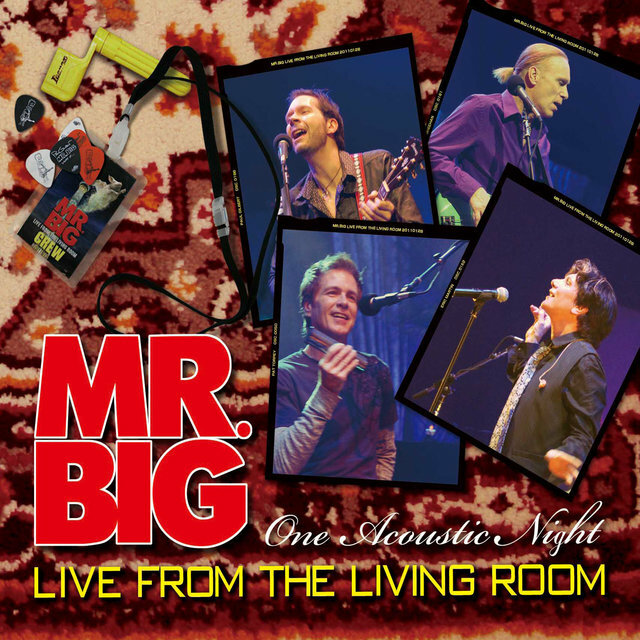 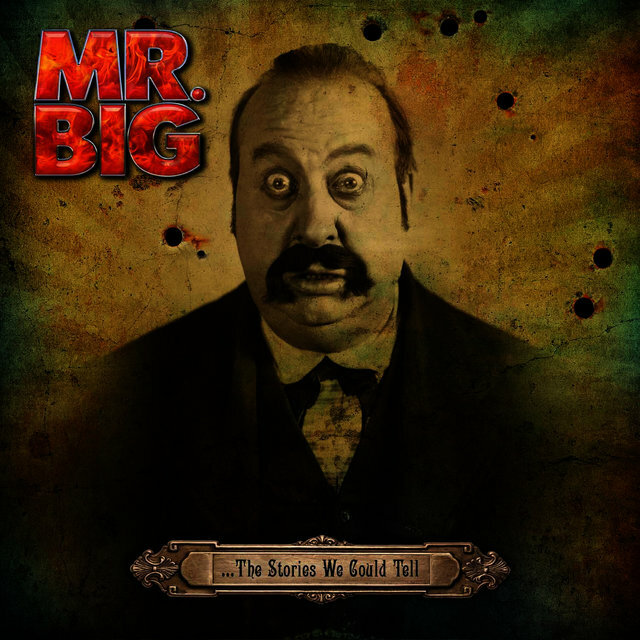 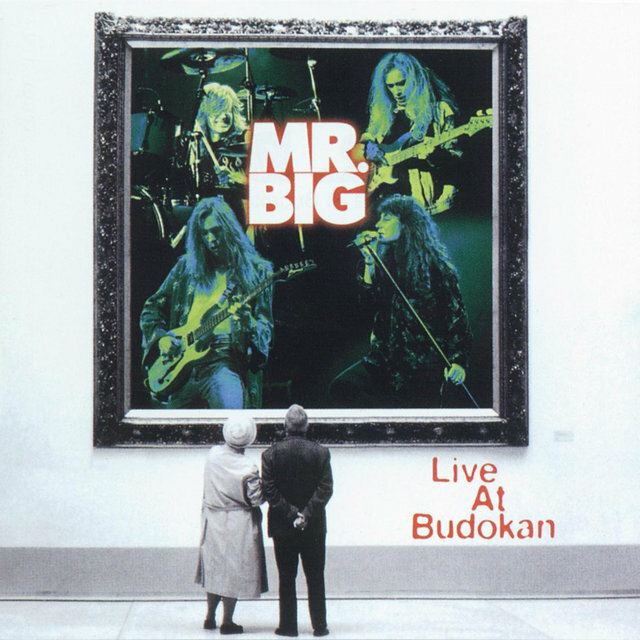 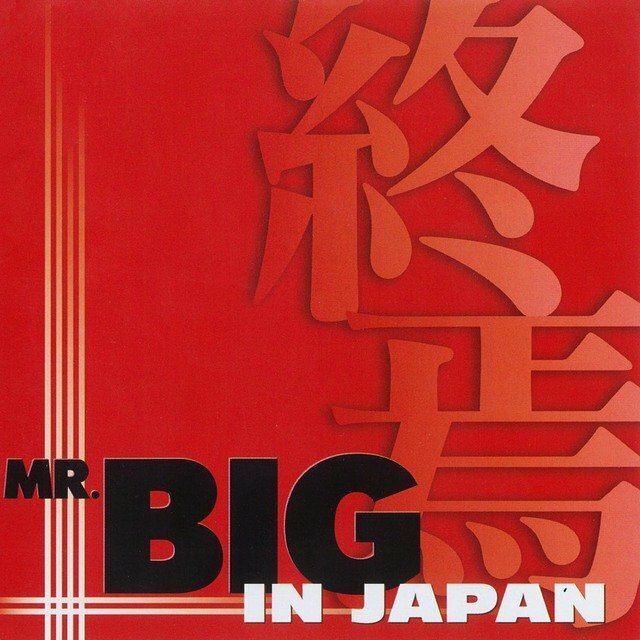 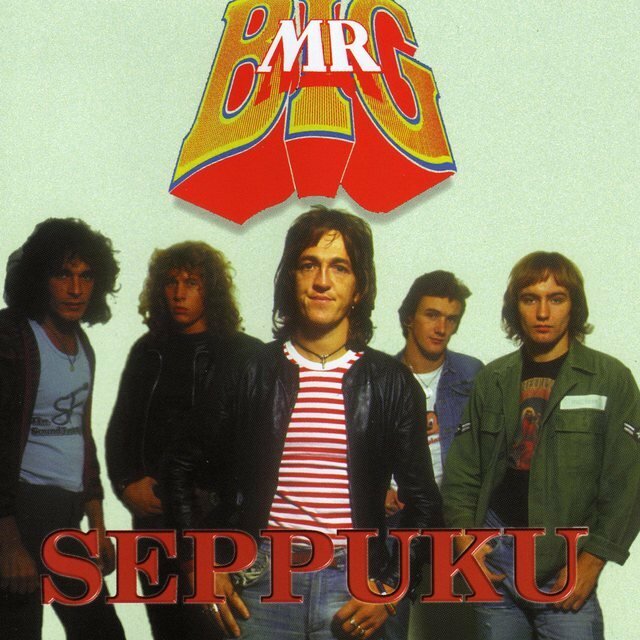 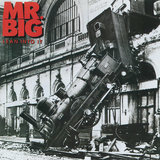 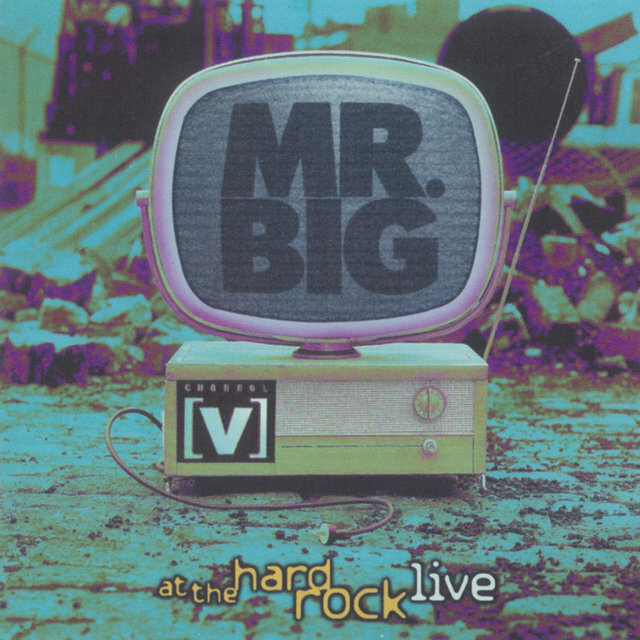 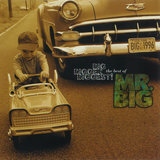 Despite finding a warm reception among musicians, the album failed to cross over to a mainstream rock audience in America; however, Mr. Big was an immediate success overseas in Japan. 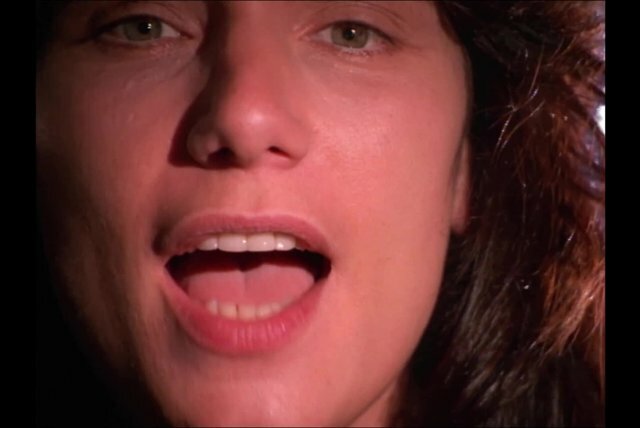 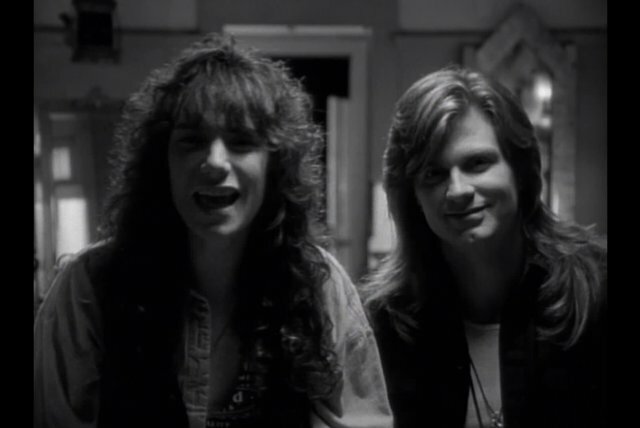 The quartet broadened its horizons on its sophomore effort, 1991's Lean into It, which included the melodic psychedelic rocker "Green Tinted Sixties Mind" as well as a pair of ballads that would become sizable singles: the number one smash "To Be with You" and the Top 20 hit "Just Take My Heart." 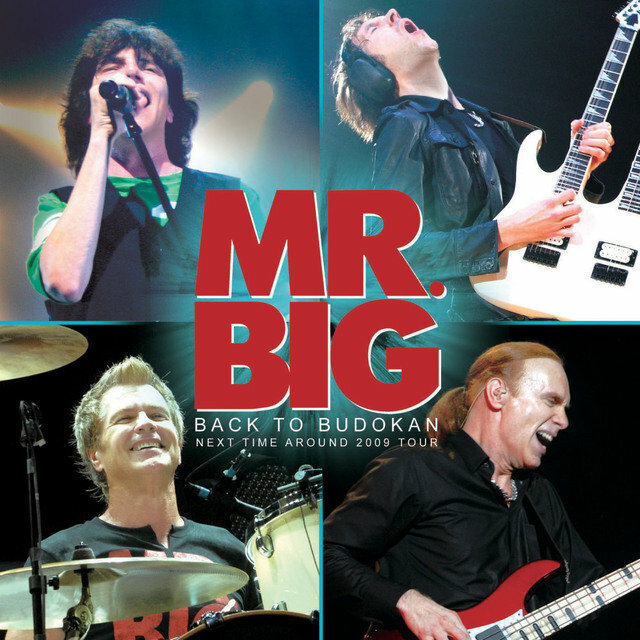 Despite issuing further releases like 1993's Bump Ahead and 1996's Hey Man, Mr. Big were unable to sustain such commercial success at home, although the group's popularity continued to soar in Japan (resulting in countless sold-out tours and such Japan-only live albums as Raw Like Sushi, Raw Like Sushi 2, Japandemonium, Mr. Big in Japan, etc.). 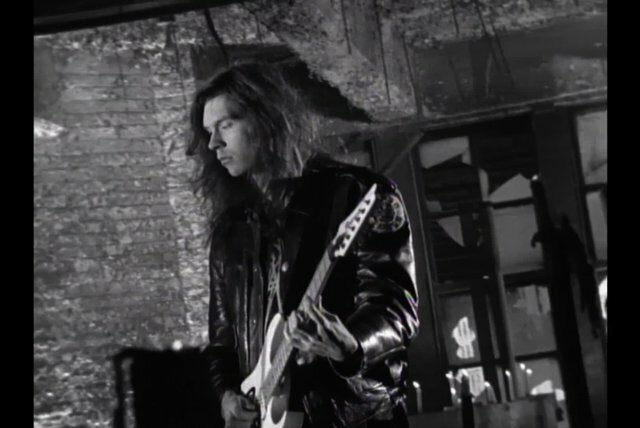 Gilbert split from the group in the late '90s to pursue a solo career and was replaced by former Poison guitarist Richie Kotzen. 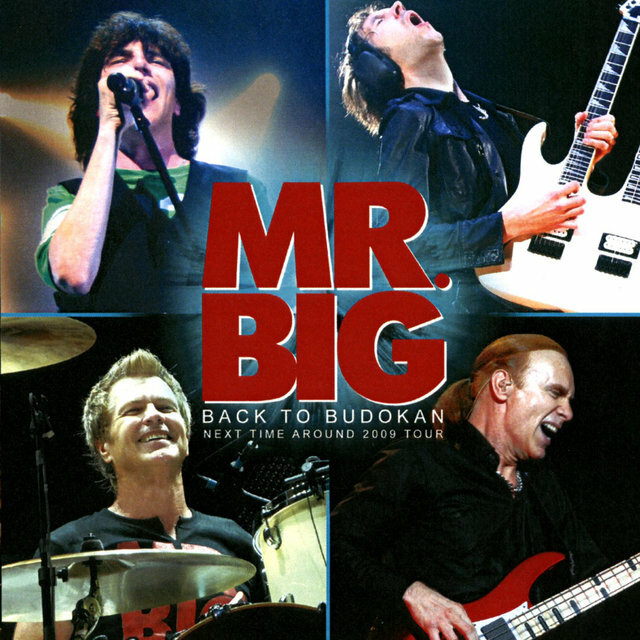 The new lineup issued a pair of studio recordings, Get Over It and Actual Size, before launching a "farewell tour" in Japan, which culminated in their amicable breakup in 2002.